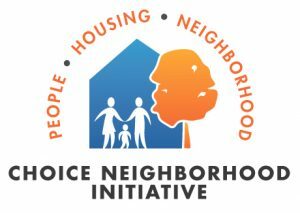 Little Rock, AR– December 20, 2016 — The U.S. Department of Housing and Urban Development (HUD) announced today the Metropolitan Housing Alliance (MHA) has been awarded a $228,107 Jericho grant to provide homelessness services. The Jericho grant is a part of HUD’s Continuum of Care program to serve the homeless population in Little Rock and Pulaski County. The MHA will utilize the funds to support clients receiving services at Will’s House. Additionally, the money can be used to cover costs of supportive services for other qualified homeless clients. Please contact Jeannie Owens at jowens@mhapha.org if you have additional questions.